Let’s talk about what we can do together! We’d love to be an integral part of your growth. We’re currently in 23 states.  Clients brought us to 17 of those 23 states. Where can we go for you?